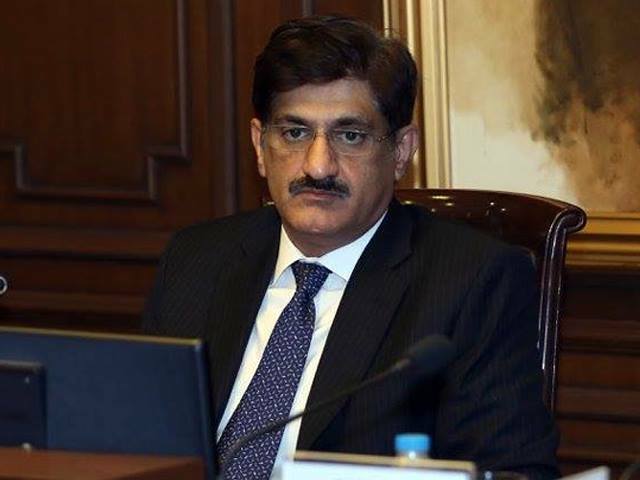 Sindh Chief Minister Murad Ali Shah will appear before NAB in fake accounts case on March 25, Monday. NAB had issued notices to him in the case to appear on March 26. Murad Ali Shah, however, had requested if he could appear a day earlier. His request has been approved. The PPP leader has been summoned with the complete record of Thatta and Dadu sugar mills at NAB’s Old Headquarters. He has also asked security while appearing before the accountability bureau.